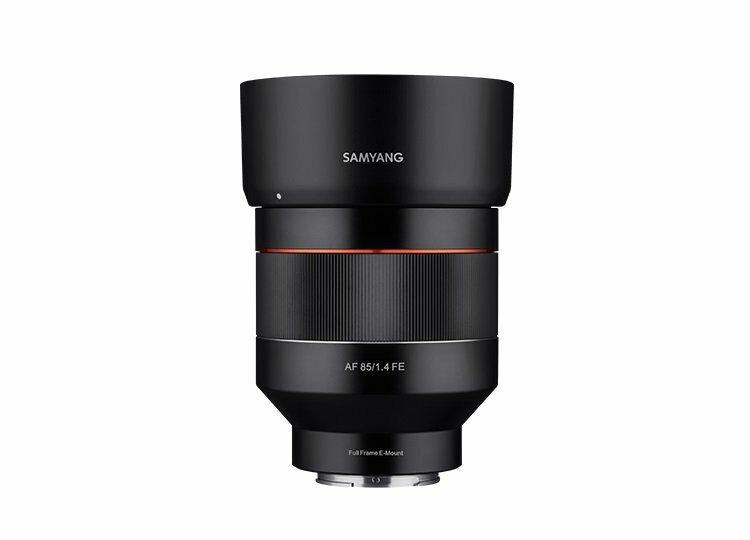 Samyang AF 85mm f/1.4 FE Lens Price $699, Pre-order Now! The new Samyang AF 85mm f/1.4 FE Lens for Sony E-mount is price at $699 in the US and it is now available for pre-order at Adorama. If you are waiting for the Samyang AF 85mm f/1.4 FE Lens, order immediately so as to obtain the great lens as soon as possible.